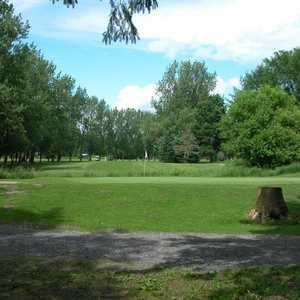 The 9-hole Black Course at Champions Nest Golf Club (formerly known as Poplar Grove Golf Club - White Course) in Edwards, ON is a public golf course. Black Course at Champions Nest Golf Club measures 3277 yards from the longest tees. The course features 2 sets of tees for different skill levels. 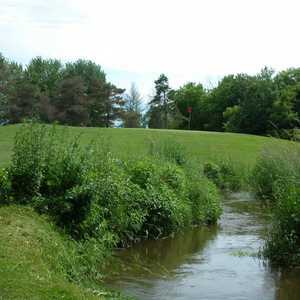 The 9-hole Blue Course at Champions Nest Golf Club (formerly known as Poplar Grove Golf Club - Blue Course) in Edwards, ON is a public golf course. Blue Course at Champions Nest Golf Club measures 2899 yards from the longest tees. The course features 2 sets of tees for different skill levels. 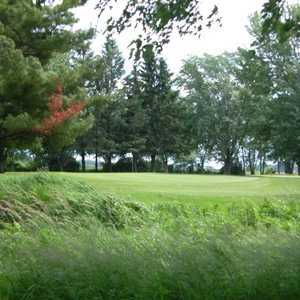 The 9-hole Red Course at Champions Nest Golf Club (formerly known as Poplar Grove Golf Club - Red Course) in Edwards, ON is a public golf course. Red Course at Champions Nest Golf Club measures 2802 yards from the longest tees. The course features 2 sets of tees for different skill levels.